Meet the team at Queen Elizabeth Hospital Birmingham Charity, Heartlands Hospital Charity, Good Hope Hospital Charity and Solihull Hospital Charity and find out what we all do. Mike joined the hospital charity in February 2009, following 12 years at Bradford & Bingley, where he was Head of Internal Communications & Corporate Social Responsibility. Since 2009, Mike has led a successful relaunch and rebrand of the hospital charity at the Queen Elizabeth Hospital Birmingham which saw over £25 million being spent on supporting patients, families and staff at the hospital over a five year period, including the building of Fisher House, the "home away from home" for military patients and their families. In 2017, the hospital charity also started working across Heartlands Hospital, Good Hope Hospital and Solihull Hospital. 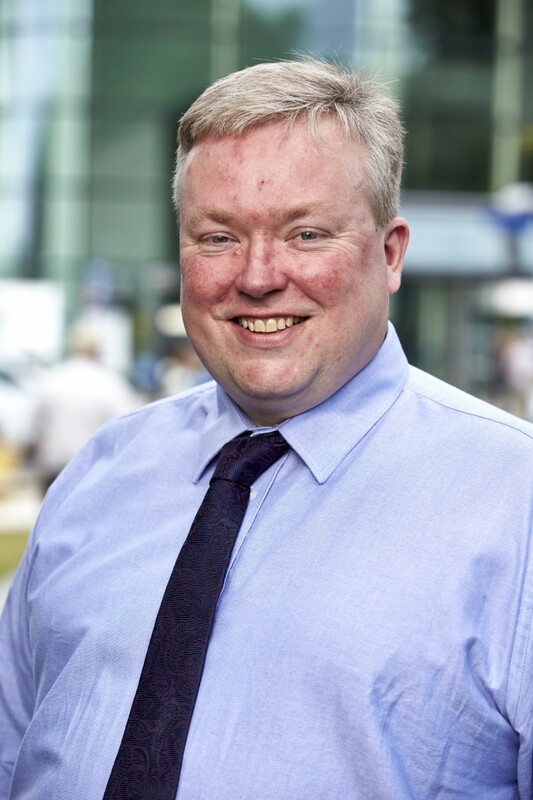 Mike has led many multi-million-pound appeals at the Charity including bringing the first CyberKnife cancer treatment machine in the UK outside of London to the Queen Elizabeth Hospital Birmingham, constructing Fisher House, the creation of the Centre for Rare Diseases and funding the AcceleraTED cancer drugs repurposing trial. He is a member of the Association of Chief Executives of Voluntary Organisations and the Institute of Fundraising. He is also a director of the Bradford & Bingley Pension Fund. Married to Elizabeth, a pharmacist, Mike is a member of the Lords Taverners. He enjoys all sports, especially American Football. 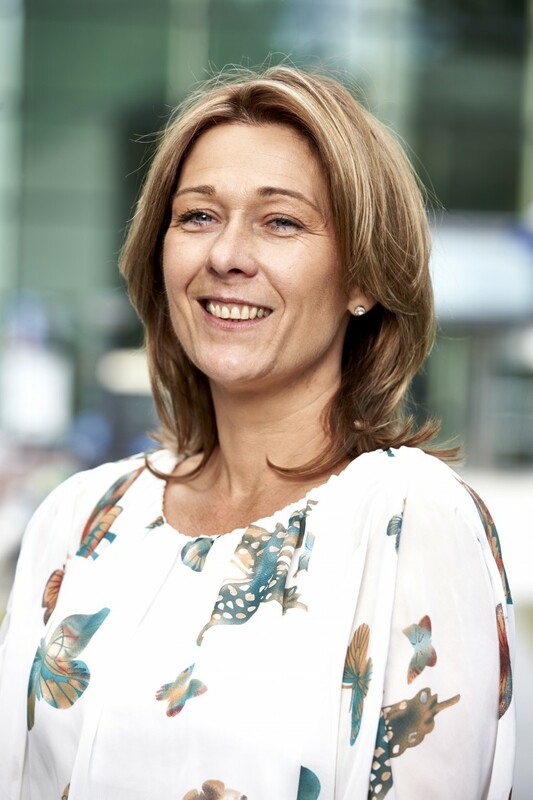 Before joining the Charity team, Justine worked for Land Rover International Marketing as a Marketing Manager. 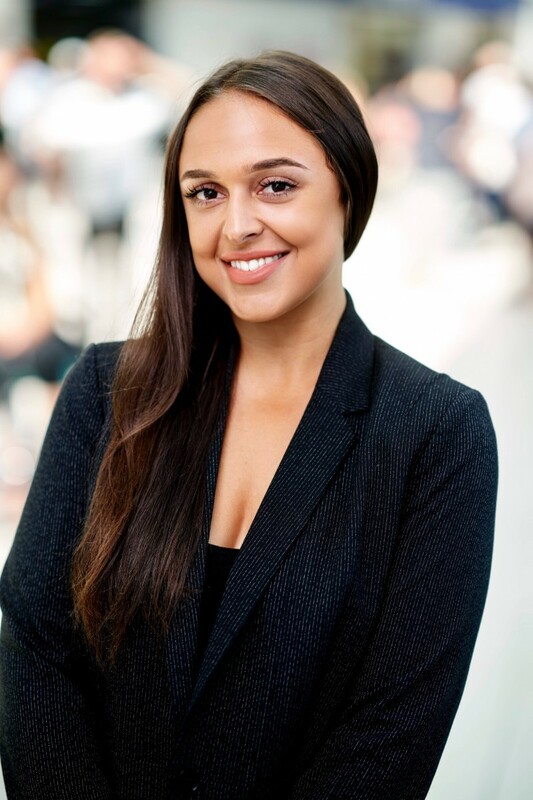 After this role, Justine worked for a marketing communications company which housed all the online marketing materials for Jaguar, Land Rover, Aston Martin and Volvo for download by international markets. 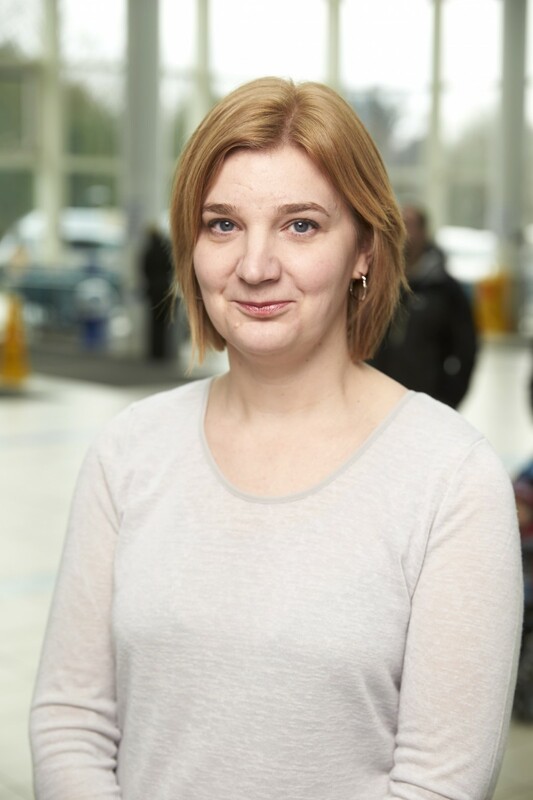 Justine joined the hospital charity team in September 2013, after taking part in a skydive for the Charity. She enjoys meeting ‘fabulous fundraisers and also patients’ and is always ‘humbled by their internal strength and determination’. Her favourite food is chocolate, while her pet hate when people are late and disorganised. 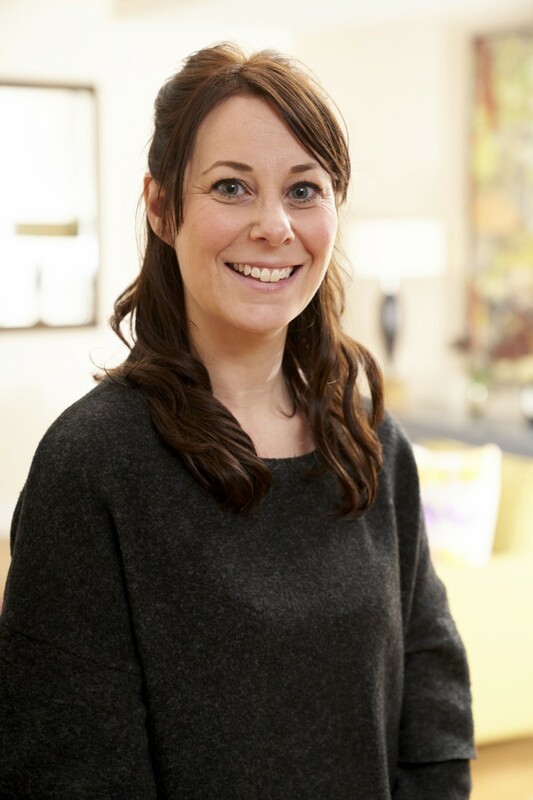 Justine is married with three children and enjoys going to the gym and shopping with her children in her spare time. An unknown fact about Justine is that she can say the alphabet backwards! Cathryn began working at the charity in January 2016. She enjoys going out into the hospital and finding out more about the various departments and wards in order to see how the charity could support them. 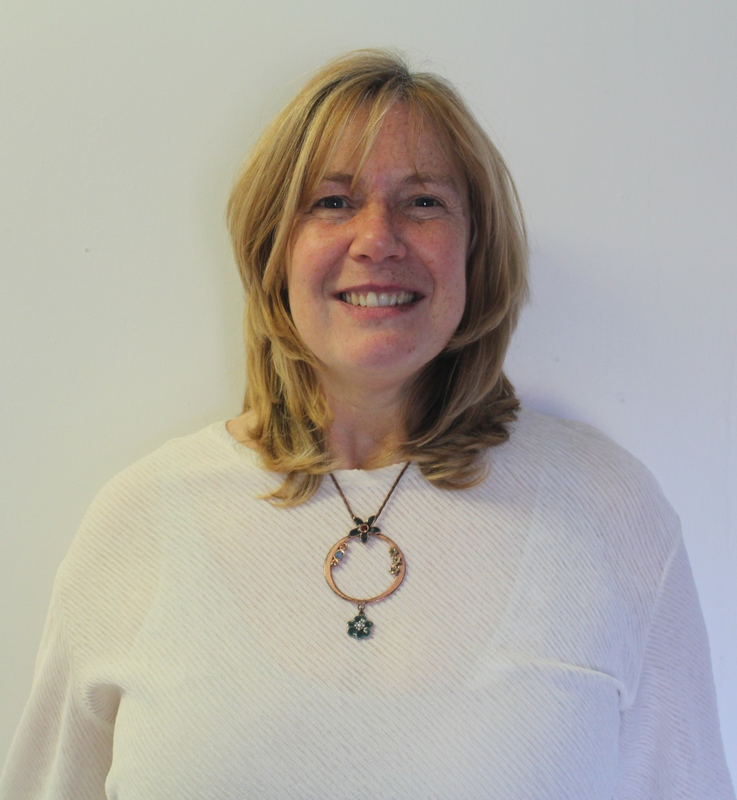 Cathryn enjoys getting out into the countryside and being with her family in her spare time, as well as running (“I’d like to say I like running but I am not sure I’m fast enough for it to be classed as running!”) and watching athletics, T20 cricket, and football. An unusual fact about Cathryn is that first took part in a fundraising run at the age of ten, running ten miles in one hour and fifty minutes. Rachel began working at the Charity in July 2017. 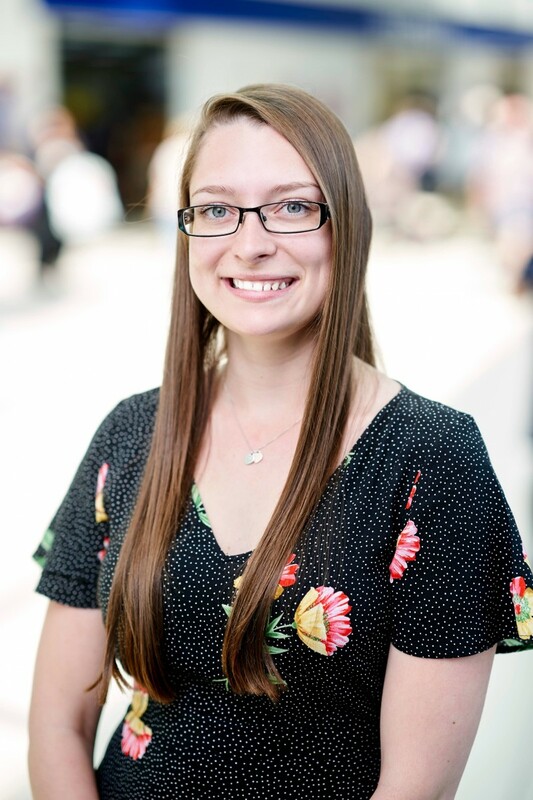 Previously, she worked as a Development Officer at Town Hall Symphony Hall for two years, fundraising education and community projects for young people and adults through music and the arts. Prior to that, Rachel completed her Master’s degree in Music and Management at the University of Leeds. An interesting fact about Rachel is that she is obsessed about everything Disney and Marvel. In her spare time Rachel loves to travel and try out new recipes, particularly sushi! 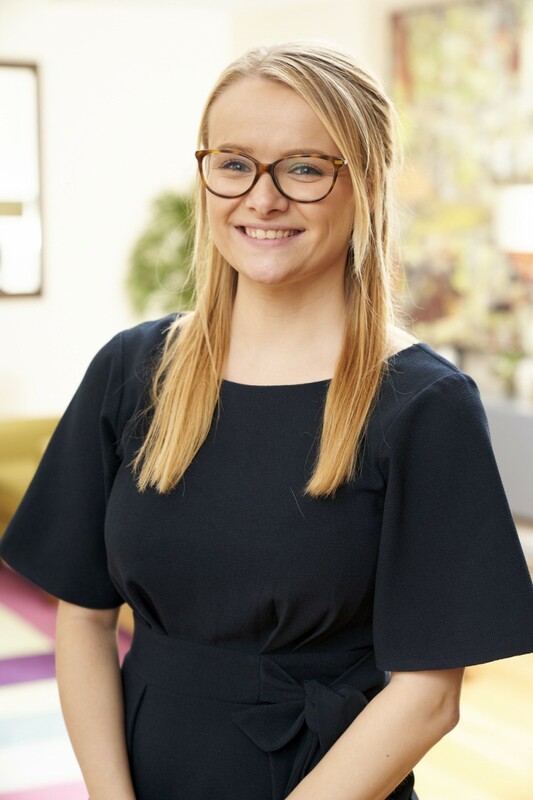 Sophie has worked at the Charity since October 2016, after graduating from Manchester Metropolitan University, where she studied International Business with exchange to Germany. An interesting fact about Sophie is that she lived in Dusseldorf for a year. Sophie's only pet hate is queuing! She likes swimming and travelling. Sophie said: "I love how no two days are the same working for QEHB Charity. My favourite part of the job is meeting and hearing their inspirational fundraising stories." 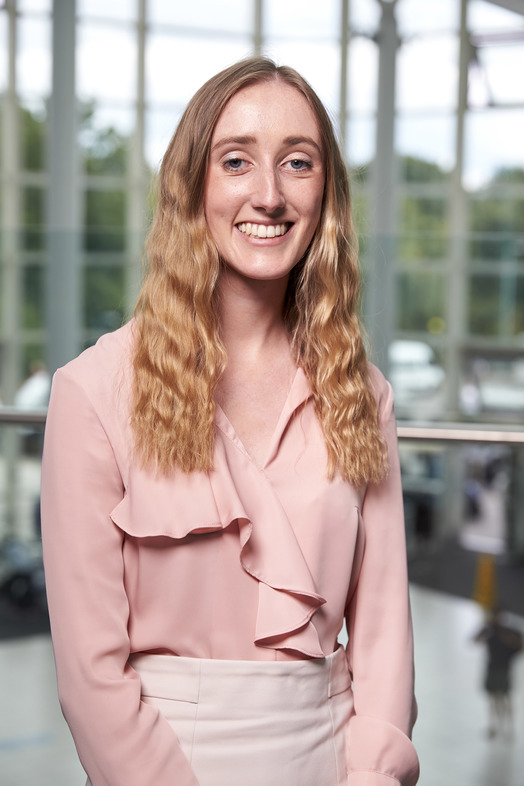 Jess began working at the Charity in September 2017, to look after the Charity’s Fundraising Hub in the hospital’s main atrium. Before working at the Charity, Jess was a full time performer and children’s entertainer on cruise ships. After having a taste of the seas, she returned home and became a manager in a pub. After realising how great it feels to give something back, Jess wanted to pursue charity work as a career. Jess calls herself a ‘musical nut’ and an interesting fact about Jess is that she has performed in the West End in Billy Elliott. 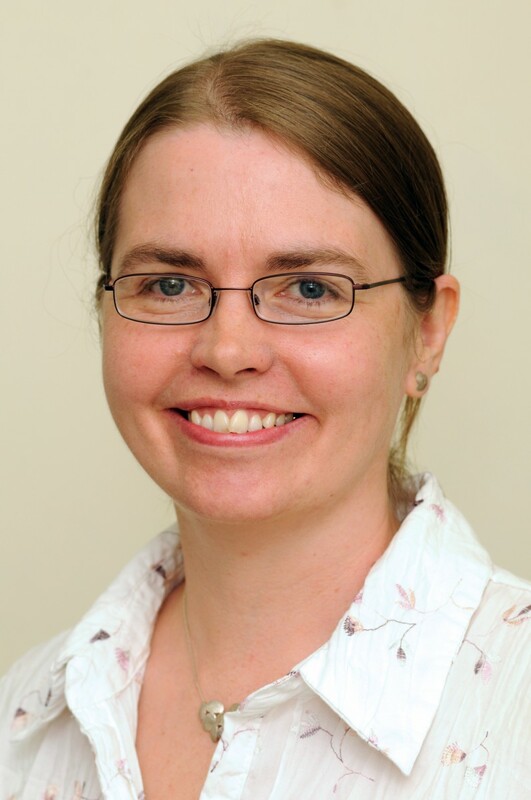 Before joining the Charity, Roisin studied English Literature at the University of Worcester. Roisin's favourite food is anything spicy, she said: "I really like spicy foods like a madras curry!" Her pet hate is people that have no manners, she also dislikes the sound of nails tapping on a phone screen. 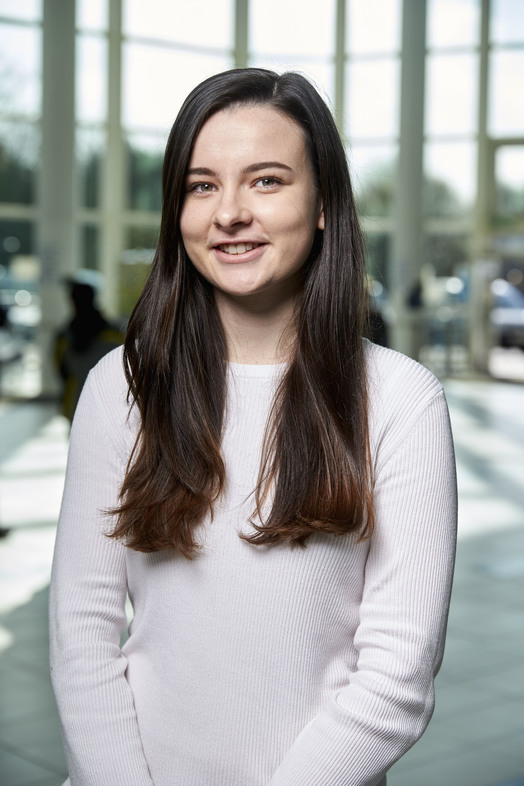 When asked what she is most looking forward to about working for the hospital charity, Roisin said: "I am so excited to work for the Charity, I really like the feeling of doing something rewarding, it's a wholesome job and I cannot wait to see the events I organise take shape!" In her spare time, Roisin loves going to live music concerts such as Bastille or Coldplay. A fun fact about Roisin is that she has four 'fur baby' cats that she adopted, Molly, Maisy, Yoki and Zeus. Tina joined the hospital charity as Charities Administrator in 2004. Prior to this she worked as an administrator for West Midlands Rehabilitation Centre, the University of Birmingham and in the Civil Service. Tina enjoys spending the money raised by fantastic fundraisers and seeing it through to making a real difference to the experiences of the patients at the four hospitals the charity supports. Tina’s favourite type of food is Japanese, while her pet hate is packaging that is simply impossible to get into. In her spare time, Tina is enjoying her new hobby of running. An unknown fact about Tina is that she can crack eggs with one hand! Ciara began working at the Charity in July 2017. Previously she had an internship with a small charity and worked for an exam board. Ciara is excited to see first-hand what a difference the equipment, research and facilities funded by QEHB Charity makes to patients, families and staff at the hospital. An unknown fact about Ciara is that she can play the tin whistle! Gwen started working for the hospital charity in March 2015. She had previously worked at a small children’s charity for seven years in various admin and fundraising roles and prior to that she worked in customer support for an internet dating agency, which had its interesting moments! Her favourite part of her job is the variety that each day brings. From answering the phones to visiting wards, manning stands and shaking buckets, there’s always someone new to meet or something new to learn. Gwen absolutely loves pasta, which as a vegetarian is quite handy as it’s usually the only option. Her pet hate is poor punctuality. In her spare time Gwen enjoys swimming, visiting scenic/historic places, photography and eating out. One thing that people are always surprised to learn about Gwen is that she used to have really curly hair until she got a bit too happy with the hair straighteners. Beckie joined the team in July having previously worked at the British Heart Foundation, in the Supporter services team. 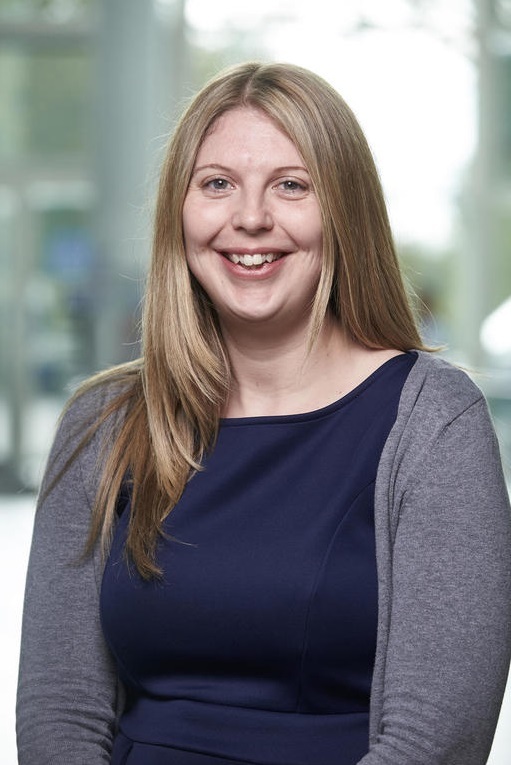 Beckie is looking forward to getting to meet the Charity’s fundraisers and supporters face to face, and seeing exactly how the work of the Charity is helping to provide added extras for staff and patients at QEHB. A self-confessed geek, Beckie enjoys trips to the cinema and has a very eclectic taste in film. Her dream holiday would be a trip to San Diego for Comicon. In her spare time, Beckie loves binge watching TV series and reading books, especially a good Zombie Story, and spending time with her dog Opie who is a pug-cross. An interesting fact about Beckie is she can trace her dad's family back to King Harold so she is descended from royalty! Alistair began working at the Charity in March 2017, prior to this he worked for a Birmingham MP. 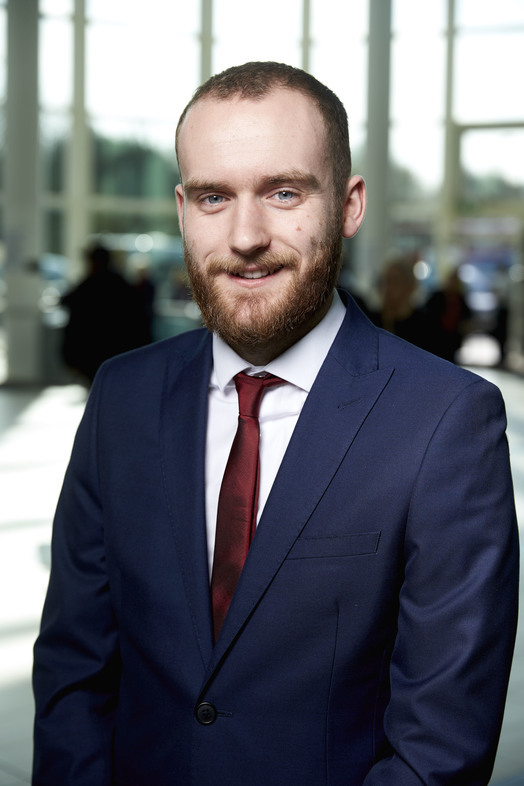 Originally from Bedfordshire, Alistair moved to Birmingham to study Politics at University of Birmingham, where he found his love for the city. In his spare time, Alistair enjoys watching sport, running and eating Indian food. 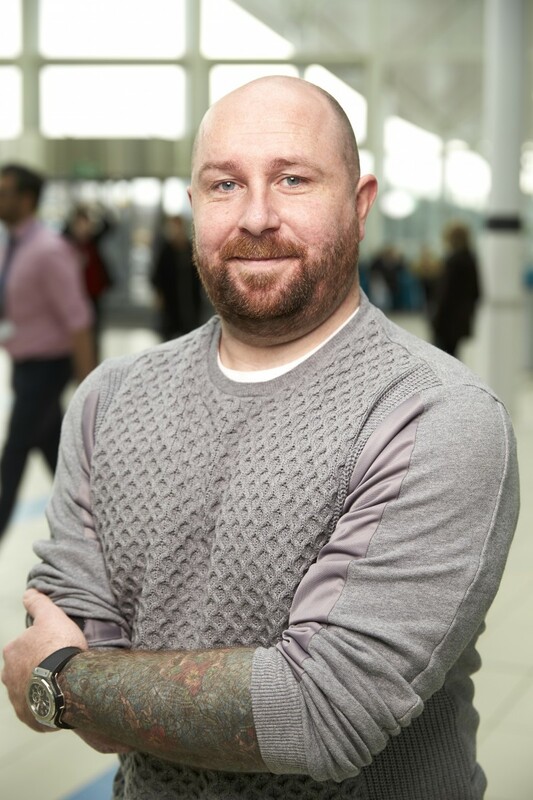 When asked about his favourite aspect of the job, Alistair said: "All the amazing people I get to meet, be that fundraisers, staff, and patients, who all have interesting stories to tell. I love making those stories known to a wider audience." 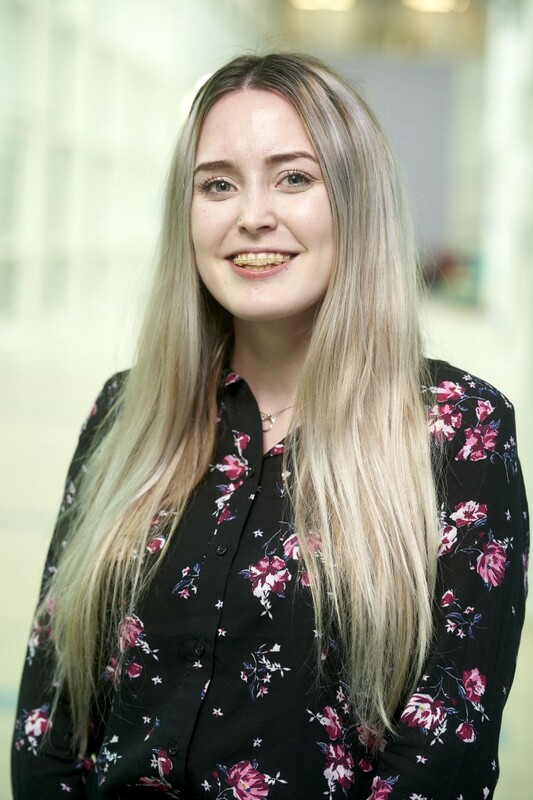 Amy joined the Charity in June 2018, straight after graduating from Liverpool John Moores University where she studied Journalism. 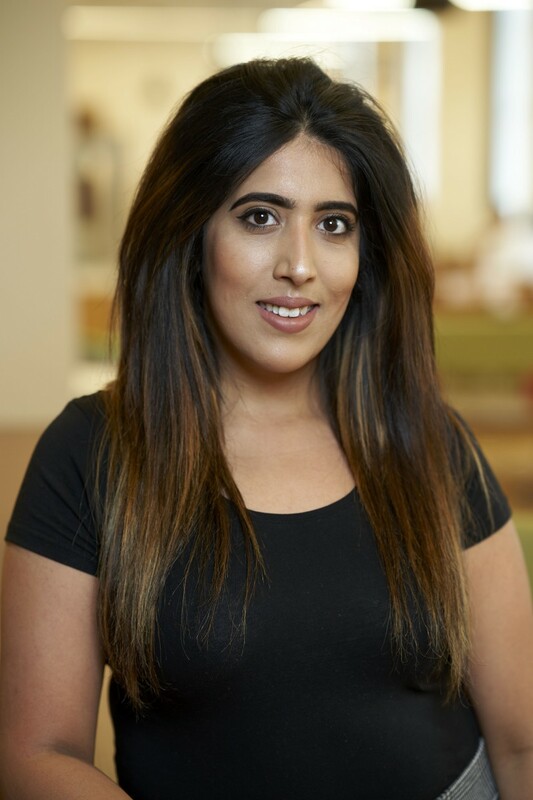 Her favourite aspect of working with the Charity is that she gets to use her journalistic skills whilst feeling that she has helped benefit the lives of others. A fun fact about Amy is that she is really interested in American history and collecting old books. When asked what her favourite food is Amy said: "Chinese food! Noodles, any type of noodles... except ramen"
Amy's pet hate is nail-biting "I can't stand it!" 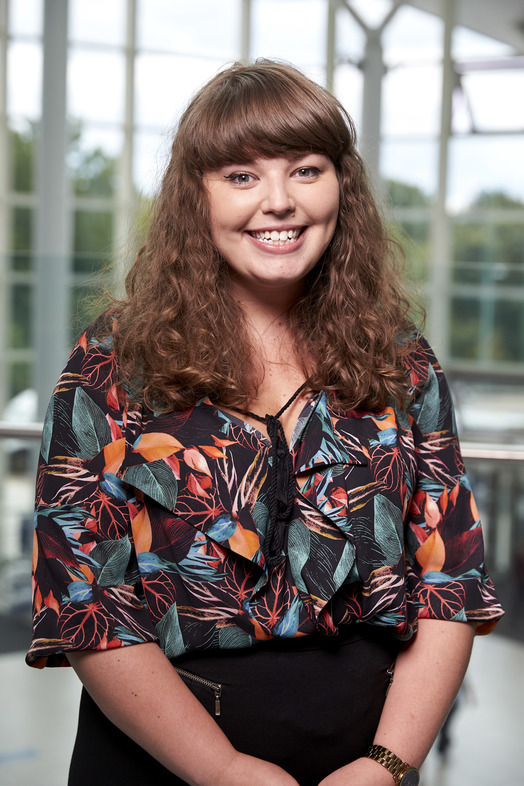 Grace joined the Charity in June 2018, a year after graduating from the University of Birmingham where she studied English Literature. She says the part she is most looking forward to in the job is utilising her skills as an English Literature graduate and making an impact through communications at the Charity. An interesting fact about Grace is that she is learning German! In her spare time, Grace likes to read contemporary American Literature, listen to music – anything Kendrick Lamar or Travis Scott. Her favourite food is watermelon, she said: “I could eat it every day"
Her pet hate is loud eaters! Sian has recently returned to the Charity after a short break. Previously having been a Fundraising Officer, Sian is now the Fundraising Manager at Heartlands Hospital Charity where she will be spending time getting to know the patients and staff to raise awareness of the fantastic work the Charity does. An interesting fact about Sian is that she has an identical twin sister! In her spare time Sian likes to go to restaurants with friends, go to the gym and listen to Michael Bublé. 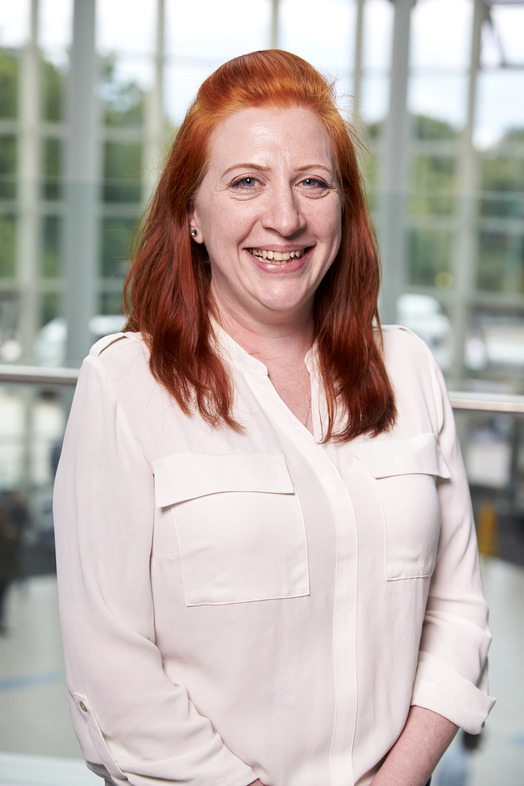 Sian is excited about her role of Fundraising Manager, saying: "I'm really enjoying my role at Heartlands, it's great to be part of such a friendly and welcoming team. Before joining the Charity in May 2018 Sabrina worked as an Activities Co-ordinator for elderly people. Her favourite aspect of her role within the Charity is that she gets to meet new people as well as being part of all the wonderful things the Charity offer. Once a week, Sabrina volunteers in Birmingham to help the homeless, providing them with food, toiletries and clothes. Sabrina's pet hate is people burping around her. Alison moved to the Charity after working at HSBC in their IT department. In her spare time she is the secretary for her local Scouts group where she stayed helping out even after her children left the group! She also has an allotment where she grows lots of different types of fruit and vegetables and she admits that in the summer she has plenty of courgettes to spare! Her favourite holiday desination is Sri Lanka and her favourite type of food is Middle Eastern - "especially falafel!" She has a lovely rescue dog named Blue and he is a Blue Merle Border Collie who loves footballs! 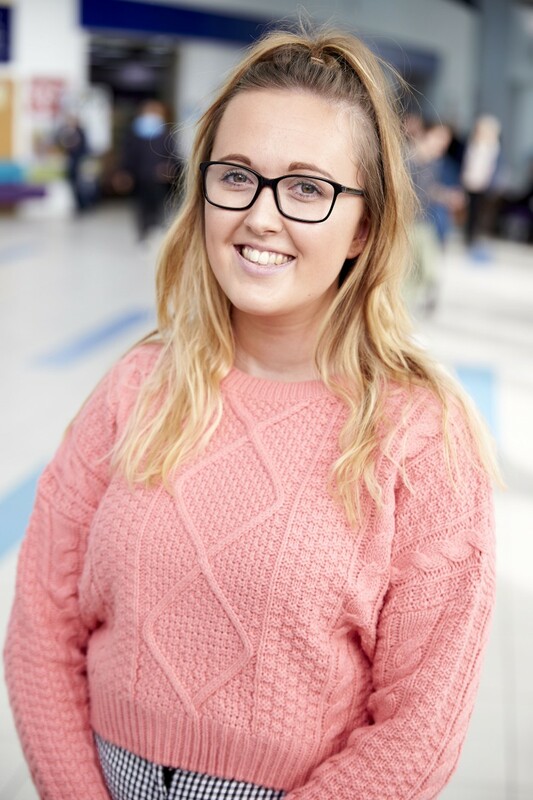 Laura joined the hospital charity team as Fundraising Assistant in June 2012, having just graduated from University College Birmingham with a degree in Events Management. Her favourite aspect of her job is meeting lots of new and interesting people. Laura’s favourite food is Chinese (especially Cantonese sweet and sour chicken), and her pet hate is untidiness. An unknown fact about Laura is that she can name the States of America in alphabetical order! Sam works as Fundraising Manager at Solihull Hospital, having previously worked across Heartlands, Good Hope and Solihull since November 2013. Before this, Sam worked for Diabetes UK. Sam loves walking and reading but says that she doesn't have all that much spare time due to her young son who takes up a lot of time! Sam's favourite food is Italian, "It's the best by a mile!" and loves spending time with her family. 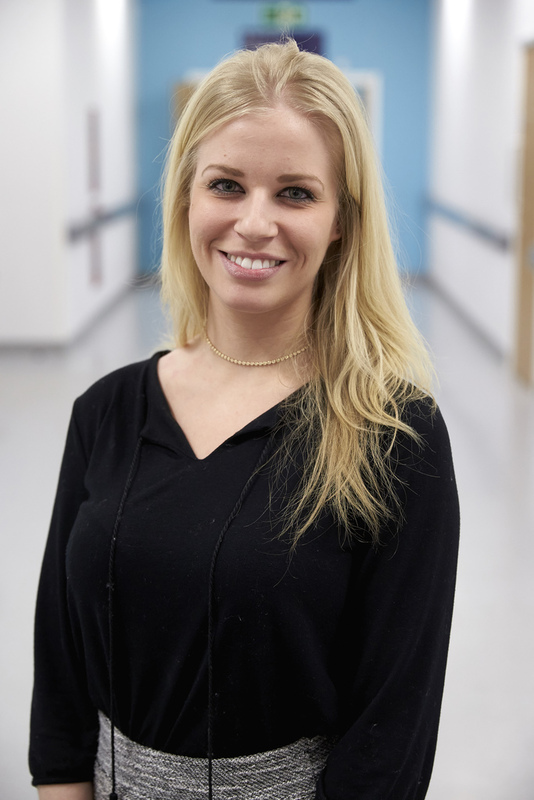 When asked about her favourite part of the job, Sam said: "I love being able to make a difference to patients. Walking around the hospital and seeing the items that the Charity has funded is a fantastic feeling." Dave joined the hospital charity in February 2016. As an ex-resident of Fisher House himself, Dave enjoys talking to others who have had similar experiences to himself, and bringing smiles back to their faces. Dave’s favourite food is lasagne, and when asked about what his pet hate is, he revealed that he does not have one. In his spare time, Dave enjoys fishing. An unknown fact about Dave is that he owns not one Olympic Torch but two, after being selected to carry one in both the Olympic and Paralympic Games of 2016.